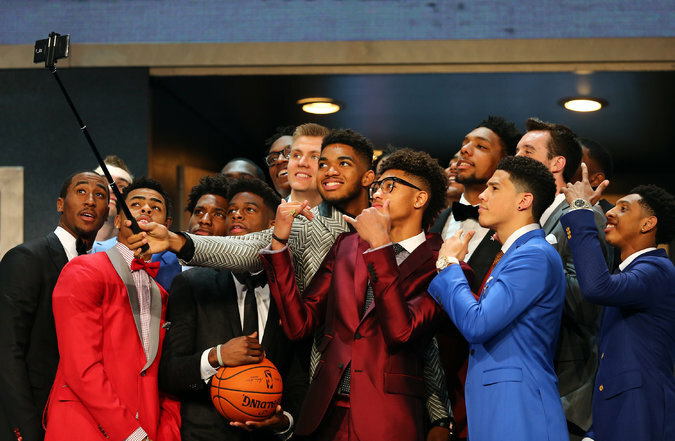 It was going down for real on Thursday for the 2015 NBA Draft but ultimately, there was as much craziness as many folks thought there would be. 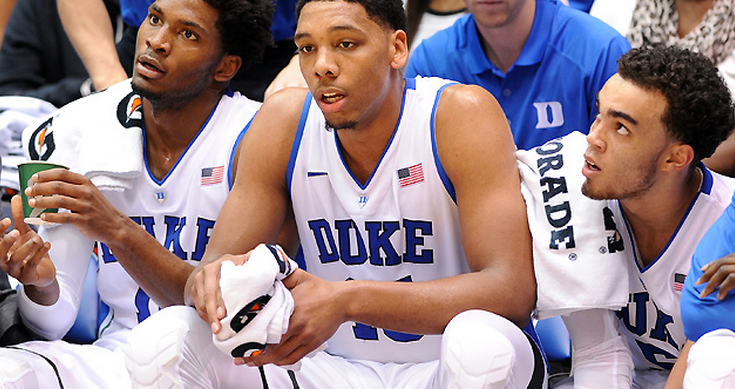 In the end, how did each organization make out with their selections last night in Brooklyn? Here's my insight and analysis. After a hiatus last week for the U.S. Open, Baseball Night in America returns tonight on Fox. There will be action from Anaheim, Baltimore and St. Louis so which game will you be getting on your local Fox, and who will be calling it? Continue reading for all the answers. Just like that, we have arrived to the Quarterfinals in the 2015 FIFA Women's World Cup and it will kick off (see that pun work?) on Friday afternoon. Only eight teams remain and only four will advance to the semifinals. Who will keep their World Cup dreams alive at the end of the weekend? Here are my predictions. The 2015 NBA Draft is tonight and by many accounts, it could get wild (I also said this a year ago). Continue reading to see my live grades for every selection tonight in Brooklyn and see if your team made out well, or if they have more work to do going forward. 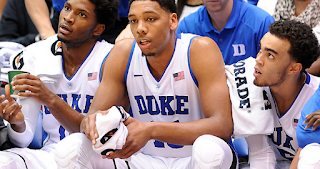 The 2015 NBA Draft is tonight at 7:00 on ESPN. With that in mind, I will conclude the mock draft process with my final mock draft. Take a look. Five teams will enter the 2015-16 NBA season with a new coach and, interestingly enough, two of them are playoff teams and a third missed out by a game. How did these clubs make out in their coaching searches? Here's my analysis. The 2015 NBA Draft kicks off in two days from Crooklyn and with that, let's take a look at last year;s draft and see how the team did. The CONCACAF Gold Cup, arguably America's favorite biannual soccer tournament, kicks off on July 7th and this year's edition will be hosted in these United States (along with two games in Canada!). Continue reading for the full broadcast schedule, with announcers of course, for every game of Gold Cup 2015.